Socialyse is the social media pure player of Havas Group. Harnessing data to analyze human behaviour and measure outcomes, Socialyse is a leading agency offering a variety of skills and disciplines that are indispensable to achieve success in social media. With over 130 social media experts across more than 35 markets, Socialyse combines the agility of a startup and the strength of a powerful global network. Socialyse needed a solution to help them standardize the way their teams were working and managing social advertising on behalf of their clients. They also wanted to ensure the platform they chose acted as a central hub, enabling them to flexibly manage all social ad campaigns for their global client base. 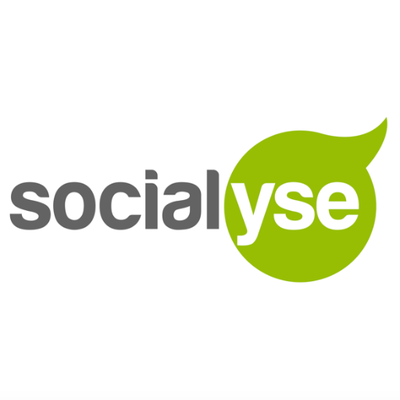 We've had the pleasure of working with Socialyse, as a global partner, for a few years now. In our video success story, Jessica Richards (EVP, Managing Director, Socialyse North America) and Benjamin Jacob-Moore (VP, Partnerships, Socialyse) speak about their experience of working with our team and platform. Interested to learn more about some specific campaigns Socialyse have managed on MakeMeReach? Using the Facebook Lead Ad format, Socialyse Netherlands ran an amazing lead generation campaign for Toyota, delivering more than 35,000 leads at a cost-per-lead (CPL) 10% lower than the initial objective! Download the full success story below. 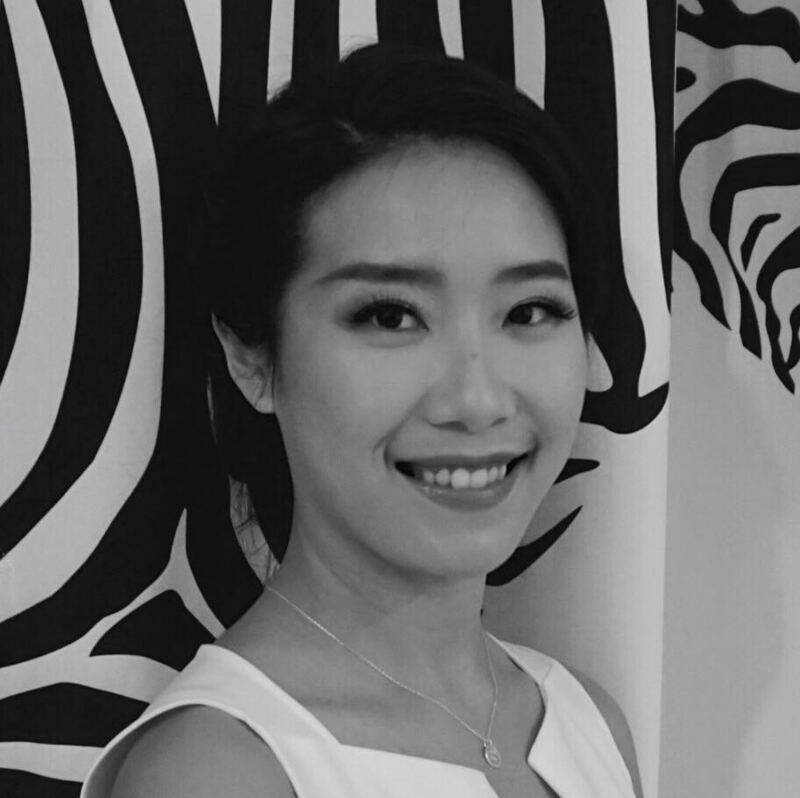 About Jessica Chen Jessica is an Account Director here at MakeMeReach and, having spent 3 years working on the MakeMeReach tool on a daily basis, Jessica knows the platform off by heart. She takes pride in delivering top support to her clients, as this builds the foundation for strong and efficient relationships. Stash is a micro investing app helping millions of Americans learn about trading, saving, and investing right in the palm of their hands. Stash’s goal is to simplify investing so anyone can do it, and you can start investing with as little as $5. Privalia is an e-commerce website and app selling fashion and household products. Launched in 2006, and headquartered in Barcelona, Privalia stocks hundreds of quality brands including L’Oreal Professionel, Columbia, GAP and Dyson. Selling their luxury leather products both online and in their Paris boutique, TAMMY & BENJAMIN targeted the 2018 Black Friday weekend as a strategic sales period. To ensure the best results, they engaged the MakeMeReach Managed Service team to run an integrated sales campaign across Facebook, Instagram and Google. Hyundai France recently collaborated with Socialyse and MakeMeReach, to leverage our exclusive Franchise Feature. The new feature enabled them to effectively reach people on Facebook, who were located around their various dealerships, driving traffic to the stores during Open Days!